I adore Frankincense. Beyond bringing back some special memories, Frankincense essential oils has some remarkable properties. You will always find it in my home. Did you know that there are over 50 Biblical references to Frankincense? Frankincense is considered the holy anointing oil in the Middle East, where it has been used in religious ceremonies for thousands of years.The ancient Egyptians used it in rejuvenation face masks. It was valued more than gold during ancient times, and only those with great wealth and abundance possessed it. It is often diffused to enrich prayer, meditation, and enhance relaxation. Note: If you are unsure about the quality of your essential oils be very careful and do not ingest. 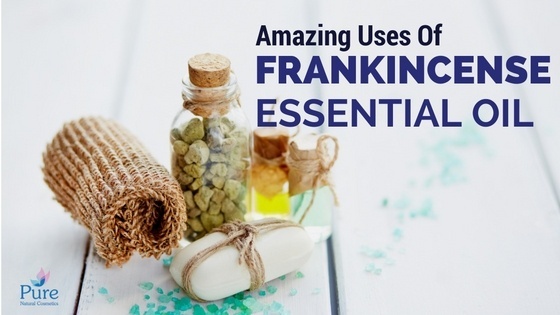 Also, even though Frankincense is one of the safest oils (it’s a favorite of my children! ), it’s always wise to put 2 to 3 drops(diluted in carrier oil) on the inside of your forearm to test for reaction, before using elsewhere on your body. Frankincense essential Oil promotes regeneration of healthy cells and also keeps the existing cells and tissues healthy. 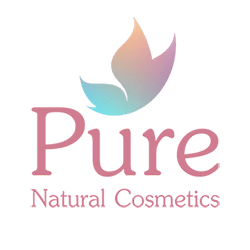 When you combine this aspect of frankincense oil with its powerful astringent capabilities, you have a potent anti-aging quality that frankincense oil is often used for. 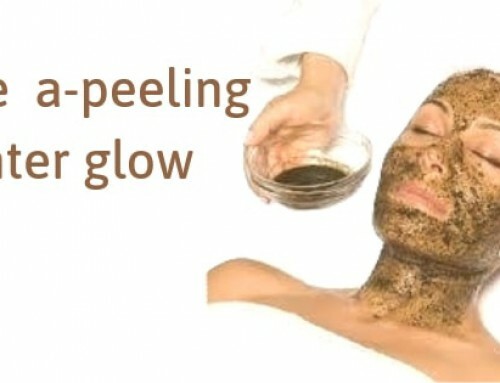 It can help you to eliminate sun spots, remove micro-wrinkles around the eyes and cheeks, and generally tone and tighten skin all over your body, while simultaneously replacing old or dying cells with new, healthy ones! Support your respiratory system with Frankincense. Inhale directly from the bottle, diffuse, or rub into hands and inhale. You can also rub some Frankincense essential oil on your toes or directly under the toes. Apply to chest and/or spine. For the coming winter, try the Winter Oil to help relief cold and flu signs. I use Frankincense to calm my young children when they are sick, worried, or overwhelmed. 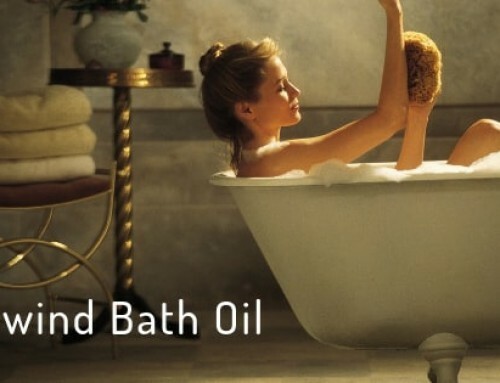 I rub a few drops, diluted with a carrier oil, on their chest and they always seem so peaceful afterward. Frankincense has been use as an uplifting mood booster. Diffuse it and notice the difference. Used topically on the base of the neck or used aromatically can help with mental clarity and improve focus. You can also place three drops in the palm of your hand, rub hands together to warm the oil, and then hold hands around your hose and mouth while taking 3 deep breaths.